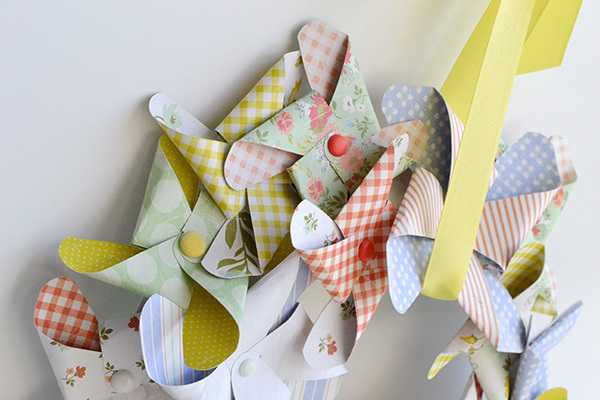 Have you checked out Pinwheel Punch Board week over at the We R blog? Are you feeling inspired by all the fun ideas? Are you excited to include some pinwheels in your paper craft projects? Today I get to share my project and I'm excited for you to see it. 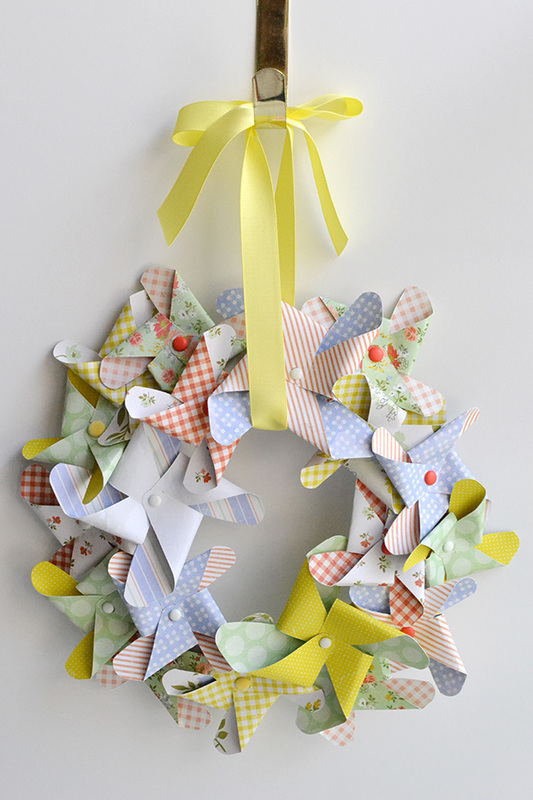 I created a fun pinwheel wreath using my punch board, and I hung it on my craft room door to bring the feeling of the beautiful spring season indoors. I layered the pinwheels, overlapped them, and placed them close together for a nice full look. To learn how I created this project, visit the We R Memory Keepers blog HERE. And be sure to visit the We R blog tomorrow to find out who the winner of the free Pinwheel Punch Board is!